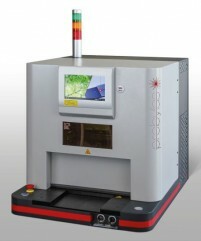 With laser technology the welding process can be performed very cleanly and precisely. The energy to melt the plastic is introduced only locally at the weld seam without heating and affecting nearby areas. Since the parts to be welded are only pressed together during the welding process without any movement against one another, no particles or smoke are produced. 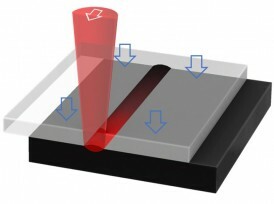 Sensitive components such as electronics are not exposed to mechanical vibrations. In laser plastic welding only a thin layer of material is heated and melted, so only low energy levels are needed. As opposed to adhesives, the welding technique needs no additional materials that may release solvents. 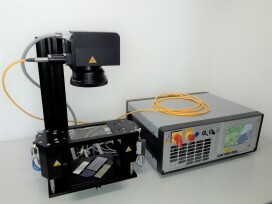 This makes the laser technology for plastic welding not only a precise joining process but also an environmentally sustainable and green technology. How does laser welding of plastics work?